Wolfen1 bad behavior dog training focuses on helping dogs to only display good behaviors. Many times the owners will try to curb this behavior themselves, but find it difficult and give up. Wolfen1 is here to help. With Wolfen1, your dog can learn to stop expressing certain behaviors such as barking for attention, jumping on people, tugging on the leash, and taking food off the counter. Curbing unwanted behaviors in your dog will eliminate stress for you and your dog. You and your furry friend can enjoy partaking in everyday activities. 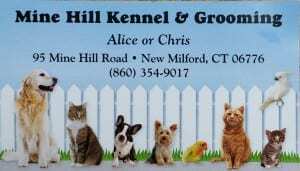 We serve homeowners with in-home and kennel dog training to correct bad behaviors in Brookfield, New Milford, Danbury all surrounding cities. The goal of behavioral training is to eliminate any bad behaviors your dog has never learned to stop. 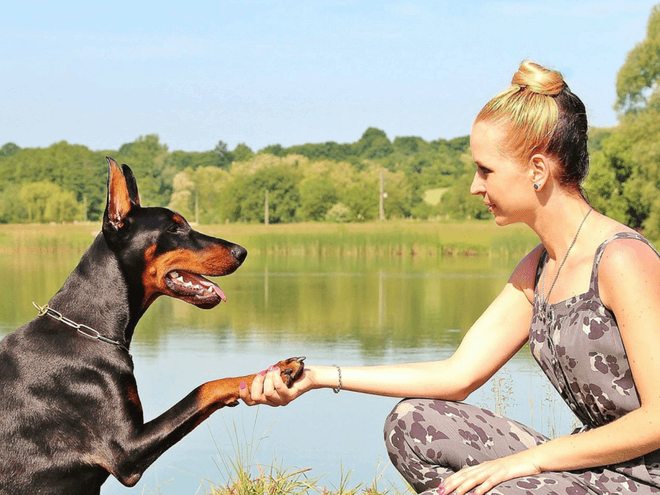 At Wolfen1, we want to allow you and your dog to have a happy relationship, but put you back in control. By combating bad behaviors with expert training, you’ll already be on the road to a better relationship with your companion. Through reinforcements that reflect positive behavior, your dog will start to learn what actions are accepted and which are not. Once your dog your learns to not exhibit this behavior, he will be more attentive to commands and less likely to act out. Most owners don’t realize that they can be the cause of behavioral problems. During our training sessions, we will make you aware of which actions are actually triggering your dogs poor behavior. Some of the things owners don’t know they are doing contribute to your dog’s continued bad behavior. At Wolfen1, we can help by training your dog, and then teaching and training you on how to implement these learned behaviors without our assistance. Our trainer can visit your home in Brookfield, New Milford, Danbury and surrounding towns. 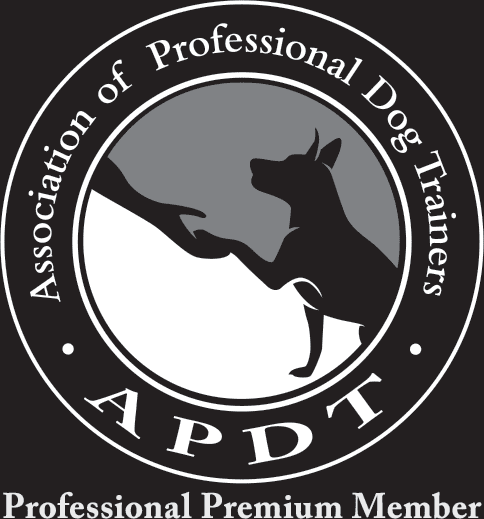 It is very beneficial to use training to eliminate bad behaviors in dogs. 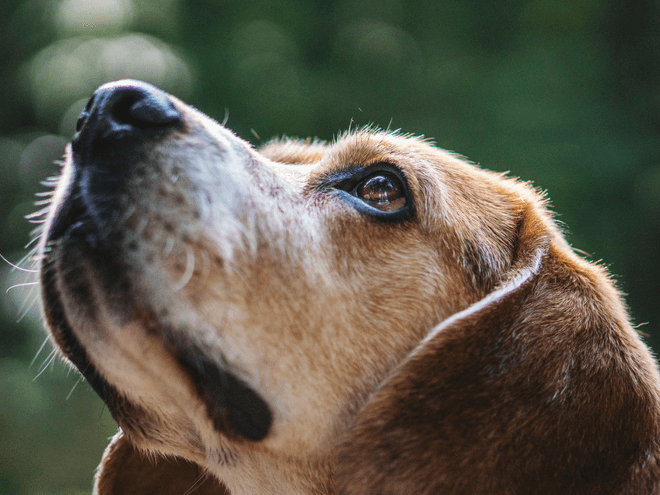 These bad behaviors can be very stressful for dog owners, especially when they are trying to stop these behaviors themselves. They may even cause it to be difficult to bring dogs in certain situations, such as in the car or with other people. Stopping these bad behaviors can allow you and your dog to enjoy your time and activities together. 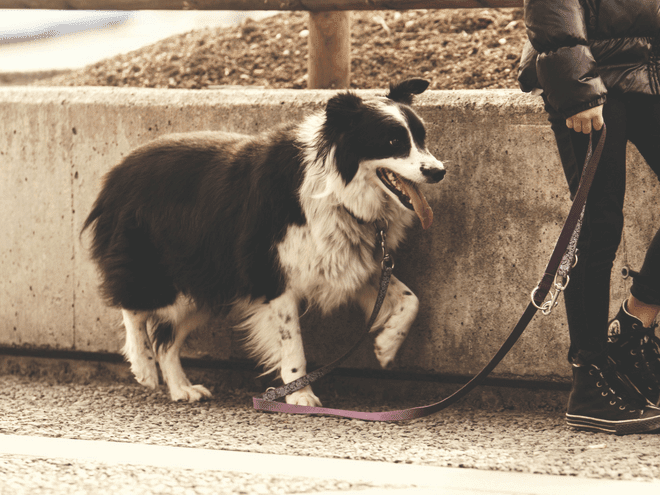 By taking the time to have one-on-one training sessions, Wolfen1 can make sure your dog is social and safe while doing so. If you live in Brookfield, Danbury, New Milford or anywhere nearby. Our training services are available in Brookfield, Danbury, New Milford and all the surrounding towns. We can visit you in your home, so no need for you to drive. You can give us a call to get started: 203-788-6148.